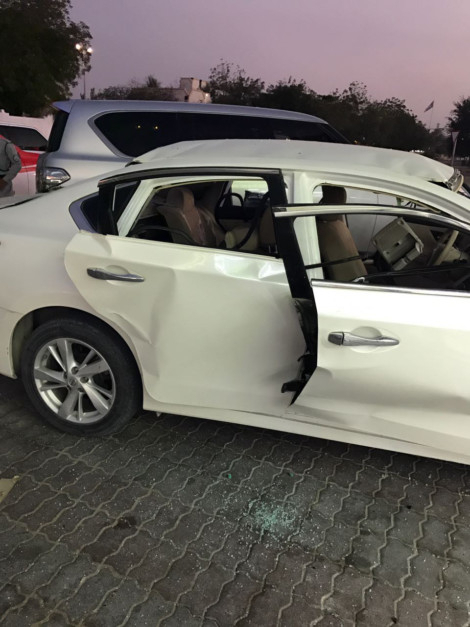 Ajman: Two teens, ages 17 and 18, were hospitalised after the butane gas they had been sniffing inside a car with the windows closed caused an explosion on Wednesday evening, Ajman Police said. Hospital officials declined to provide details, noting that the incident had prompted police to register a case. One of the two teens was transferred on Thursday to Al Mafraq Hospital due to the severe burns he received, said Lieutenant Colonel Ali Jaber Al Shamsi, Director of police stations in Ajman. Police said they suspect the Arab youngsters were sniffing lighter gas fumes to get a high. A third teenager who was in the car escaped without injury. It is the second such incident this year of youth inhaling lighter fluid resulting in a small explosion in a car, and is just the latest in a string of reports about teenagers inhaling lethal gas to get a high. Butane is a volatile solvent and can be flammable when it changes from a liquid state into a gas at room temperatures. The car in which the explosion occurred was parked near shops and cafeterias in Al Jurf area in Ajman and was badly damaged, Gulf News has learnt. 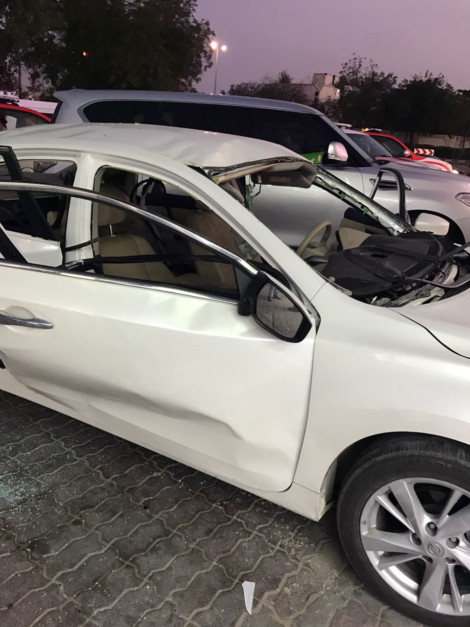 An official at Khalifa Hospital confirmed to Gulf News that they had treated two youths for minor injuries following a blast in a car on Wednesday evening. The official, though, added that the matter involved a police case and declined to give more details about the youths’ condition. An official at Ajman Police told Gulf News that police had taken the three youths into custody for questioning. In a similar incident in January this year, a car parked near Al Nuaimiya towers in Ajman was badly damaged after a minor blast caused by lighter gas fumes, Lieutenant Colonel Khalid Mohammad Al Nuaimi, director of Al Nuaimiya police station, said. The incident took place when two Arab men in the car released gas from a cannister after closing the windows in an attempt to fill the cabin with gas. The duo was hospitalised after the explosion.